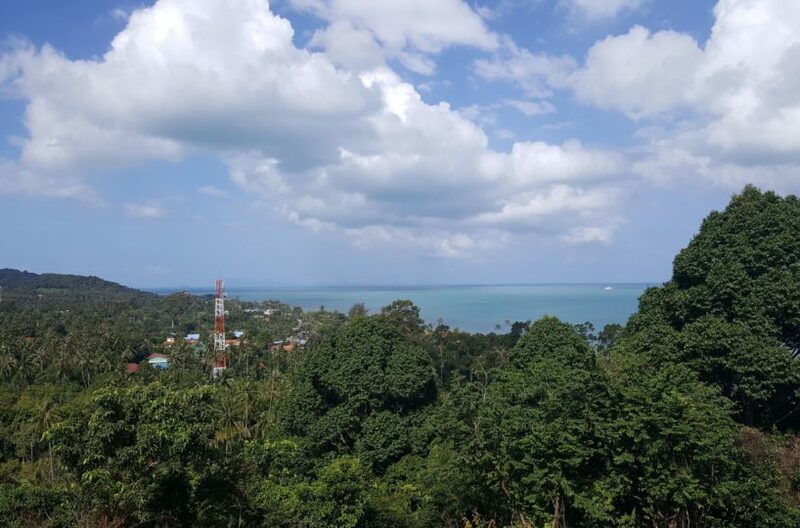 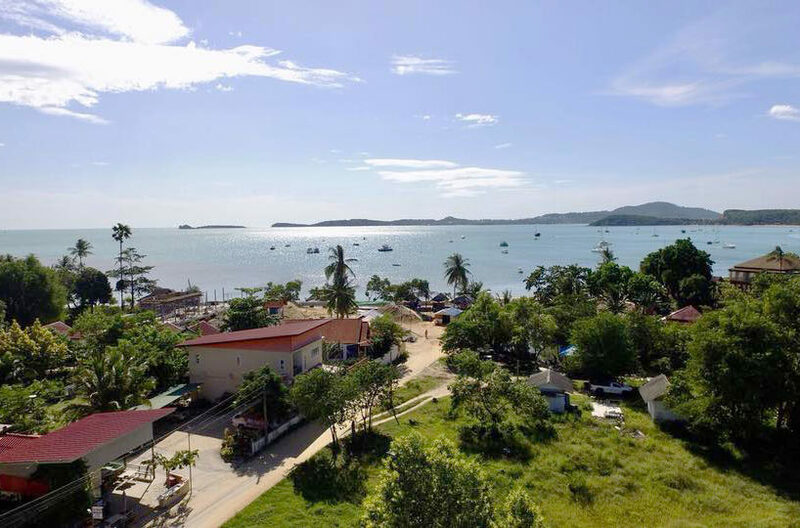 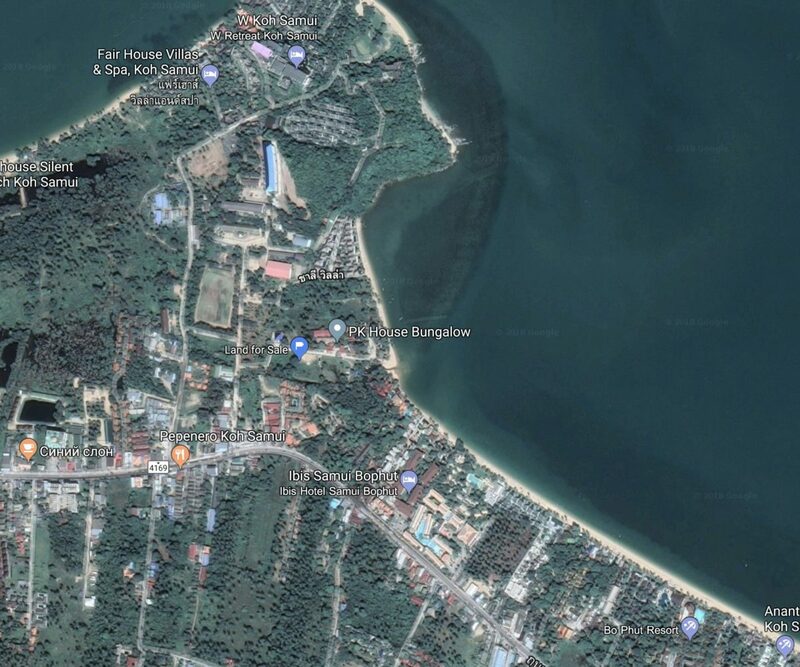 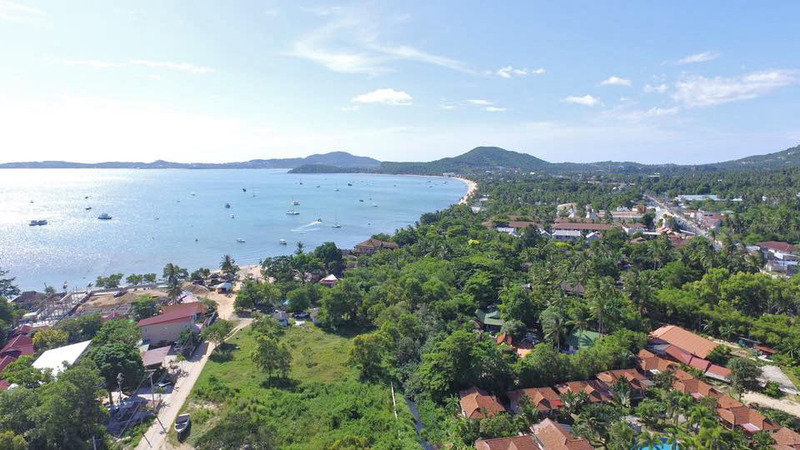 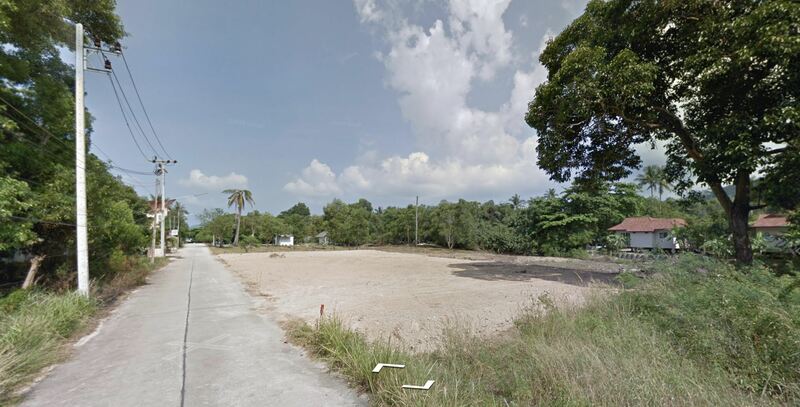 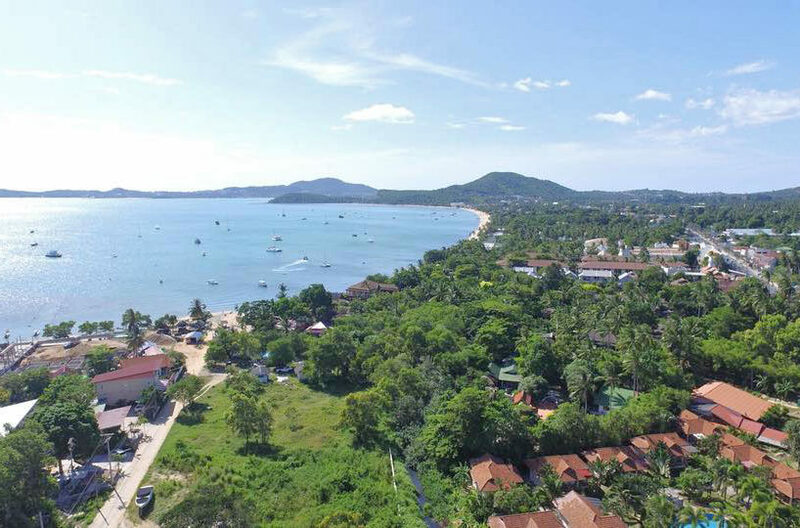 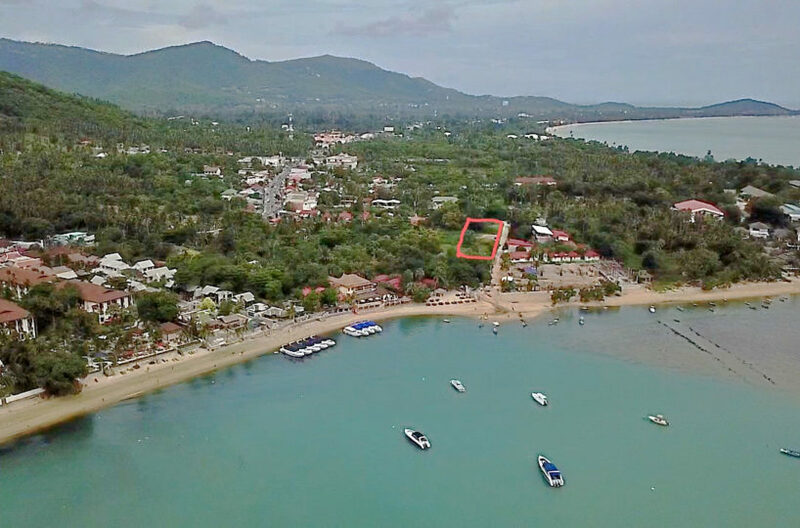 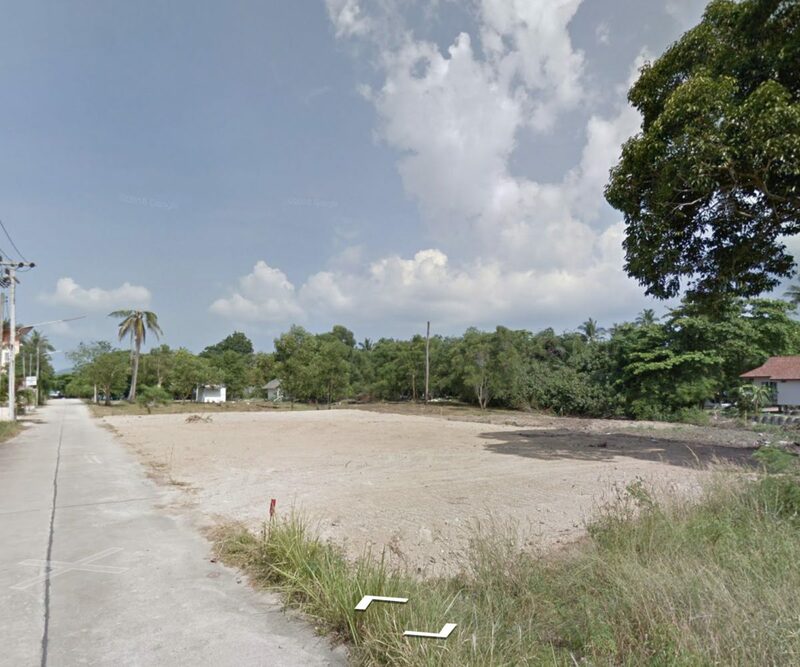 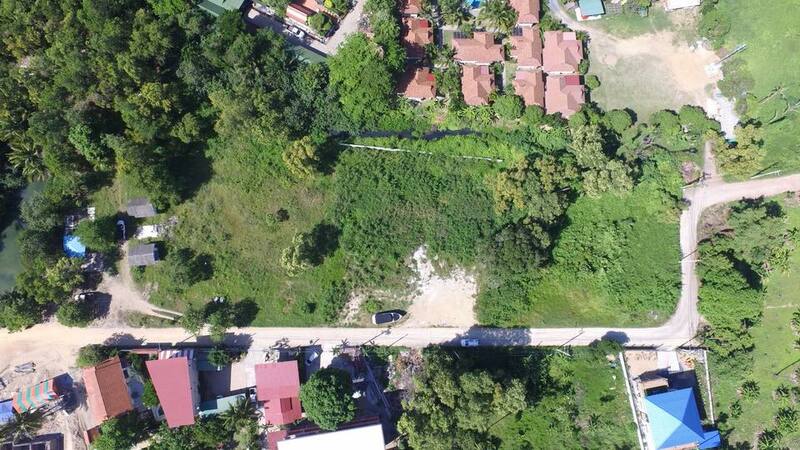 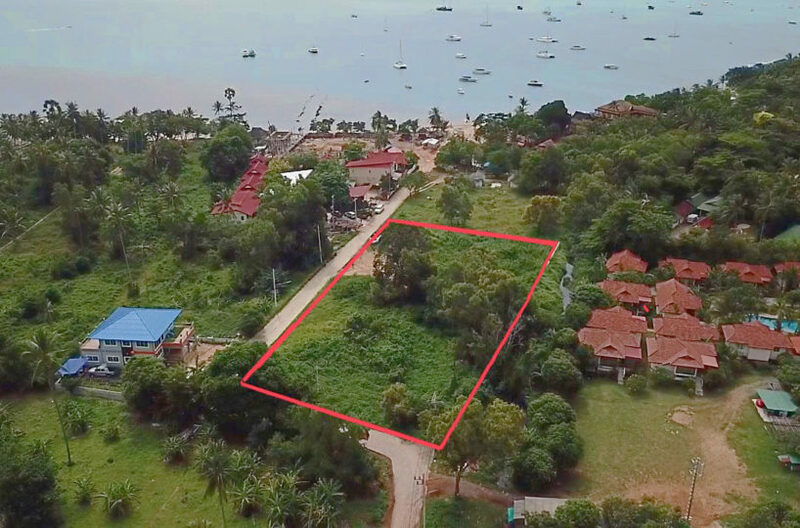 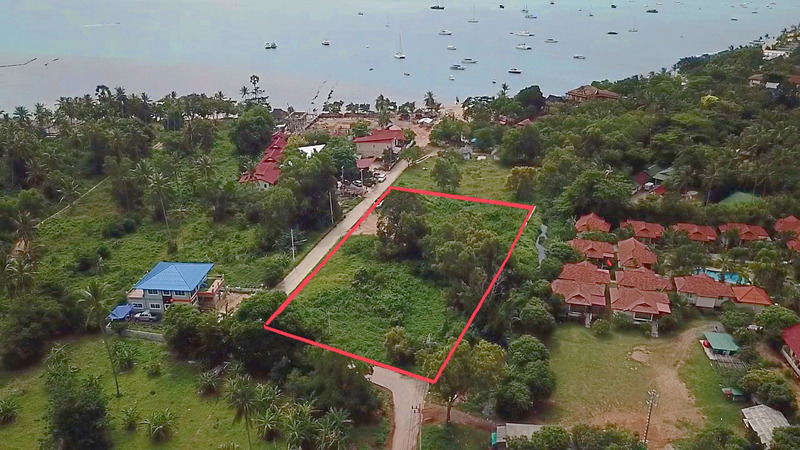 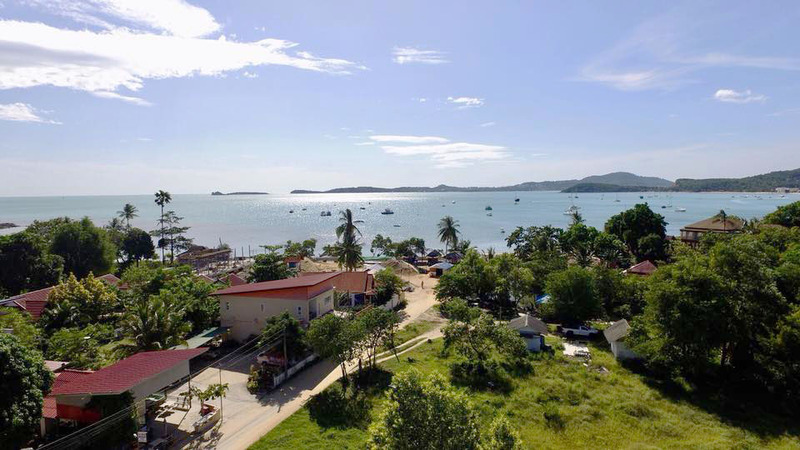 An excellent land plot on the West side of Bophut beach in Koh Samui. 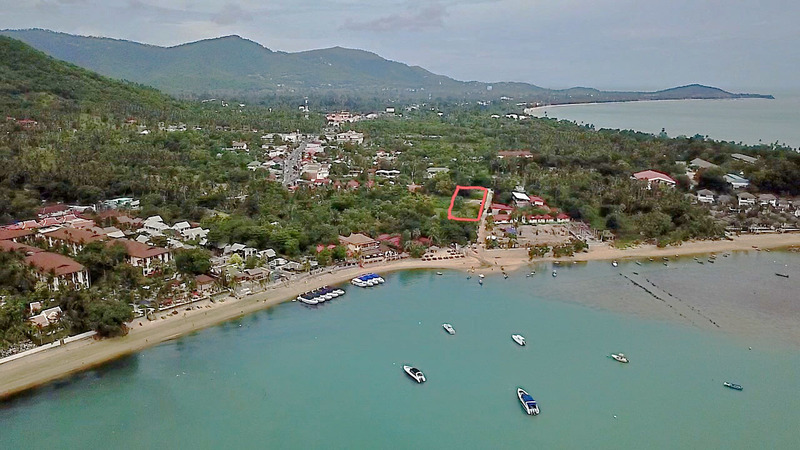 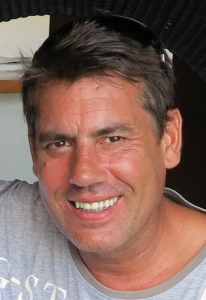 The public beach is just in 70 meters direct walk. 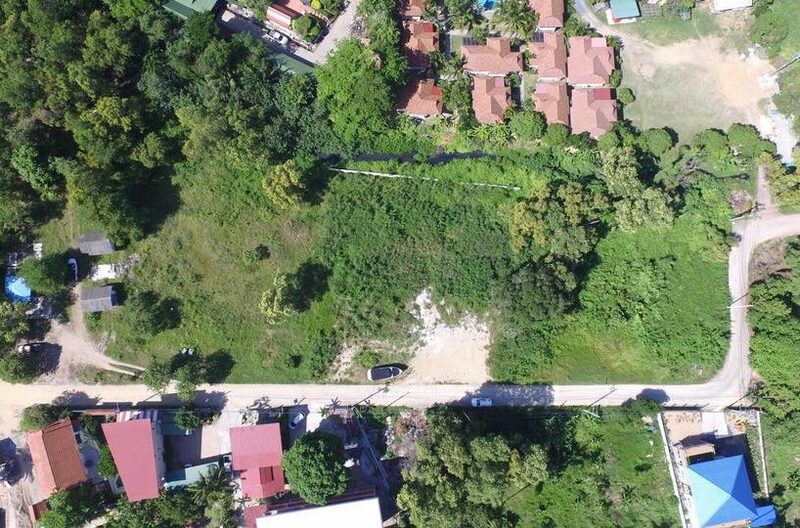 Has 6 meter connection with the public road. 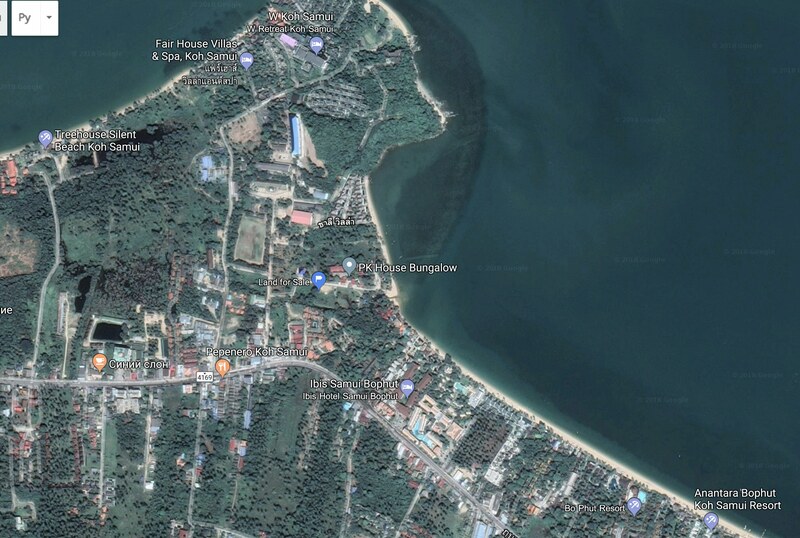 The main road with city infrastructure is in 350 meters. 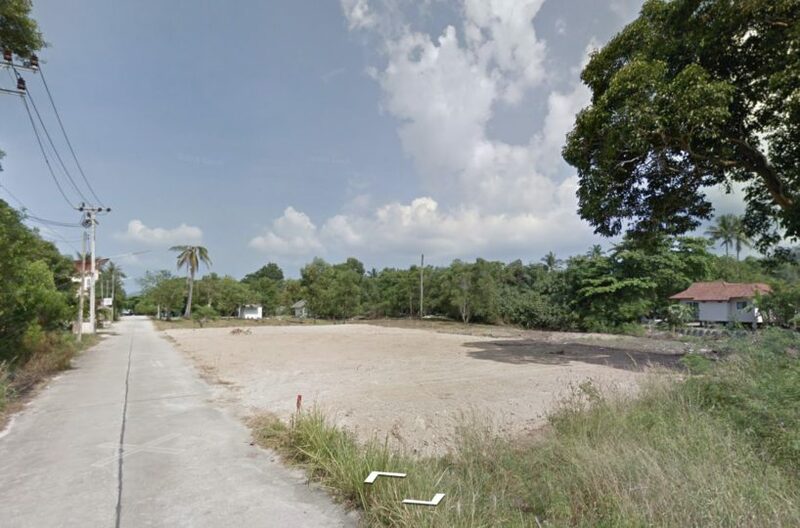 Plot is located in yellow zone that gives it opportunity to build villas or condominium. 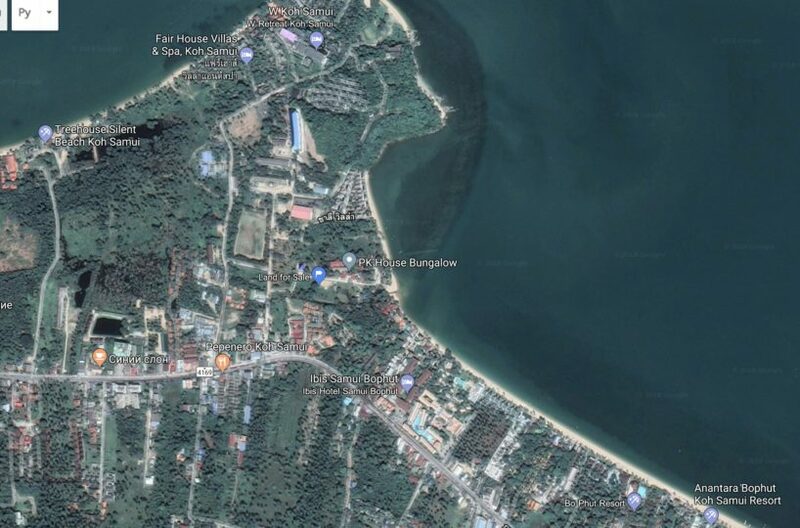 Water and electricity is available. 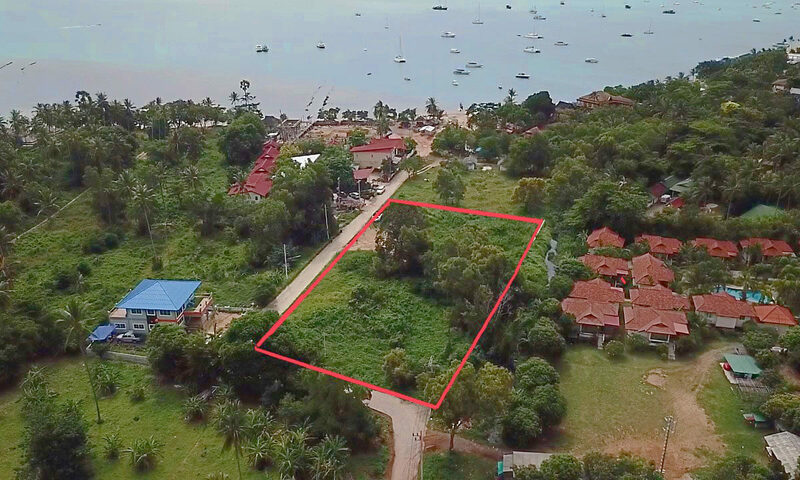 Price per Rai 16,000,000 baht, whole plot is 44,000,000 baht or approximately 1,340,000 USD.